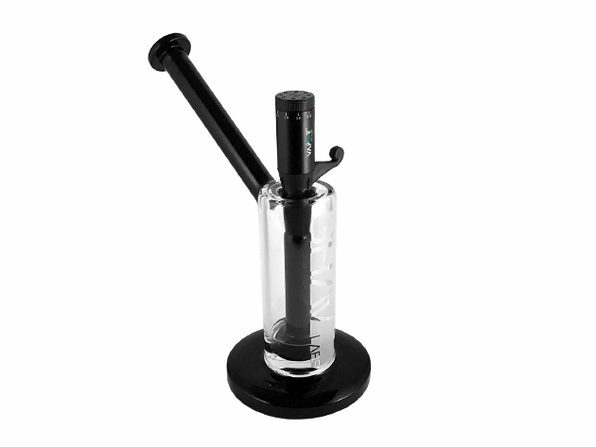 Say hello to the world's first vaporizing water pipe down stem. 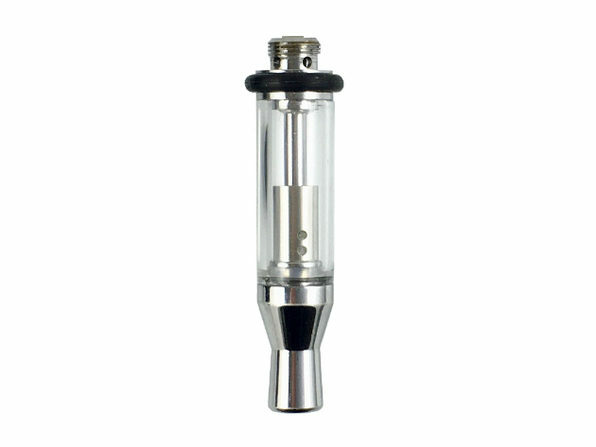 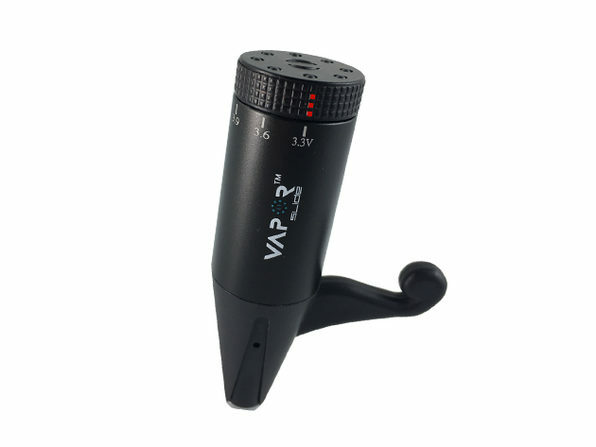 This clean, effective, convenient smoking method provides a hybrid experience unrivaled elsewhere. 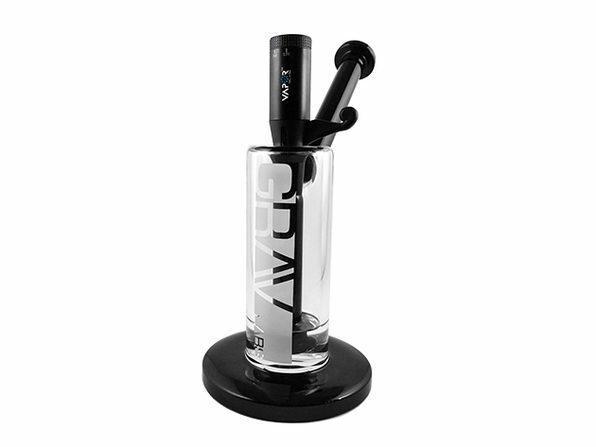 Yes, you can even use the Vape Slide on it's own as well, but with this bundle you'll get a Grav Labs bubbler to get the truly complete feeling. 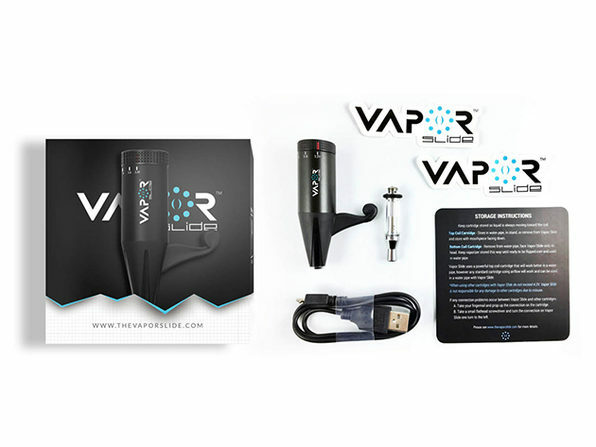  Whether being used as a slide or a pen, the higher amperage from the powerful 18350 Li-ion battery delivers a full-bodied, thick vapor hit no matter what.